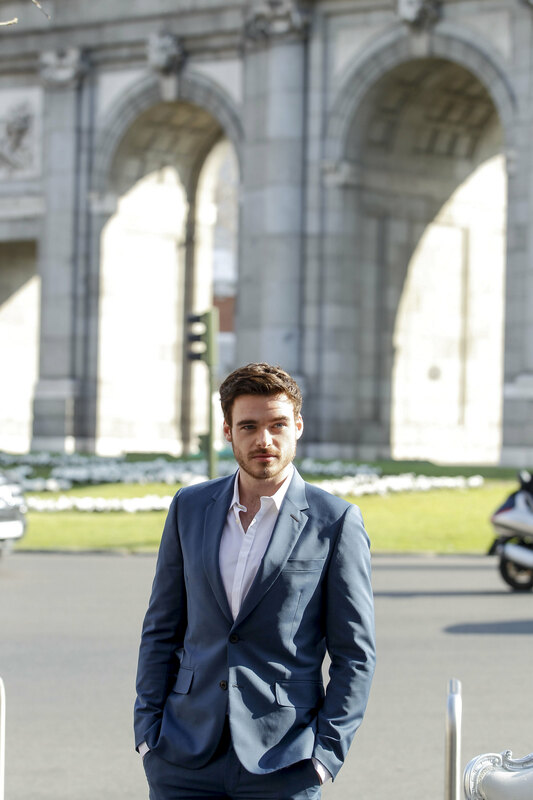 Richard today was in Spain promoting Cinderella. 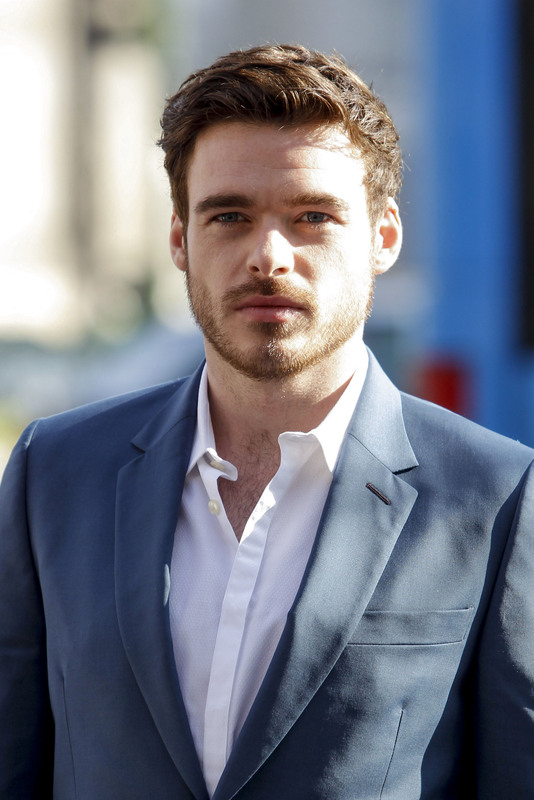 He attended a photocall in Madrid (at Puerta Alcala) together with Kenneth Branagh. Several photos from the event have now been added to the gallery (also thanks to Claudia for her help). Enjoy! Updated the gallery adding photos of Lily and Richard from the Cinderella US promotion, from various events and talk shows, enjoy! Earlier today Richard and Lily paid a visit to the SiriusXM Studios in New York. Photos of the two stars have now been added to the gallery, enjoy! 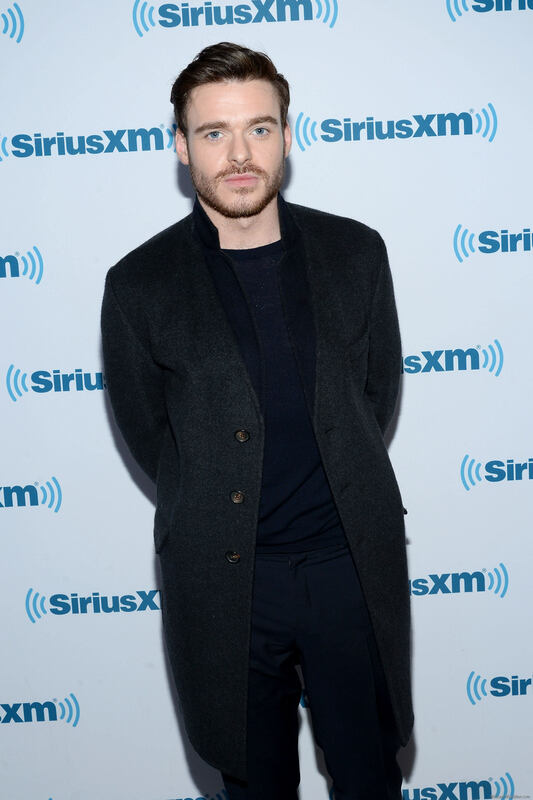 Several new photos of Lily and Richard promoting Cinderella at the various New York events have been added to the gallery. BIG BIG thanks to Emily for helping me with most of the new additions! Richard and Lily unveiled the new Saks Windows inspired by Disney’s Cinderella. Few pics from the event have been added to the gallery, hopefully more will be released later today!